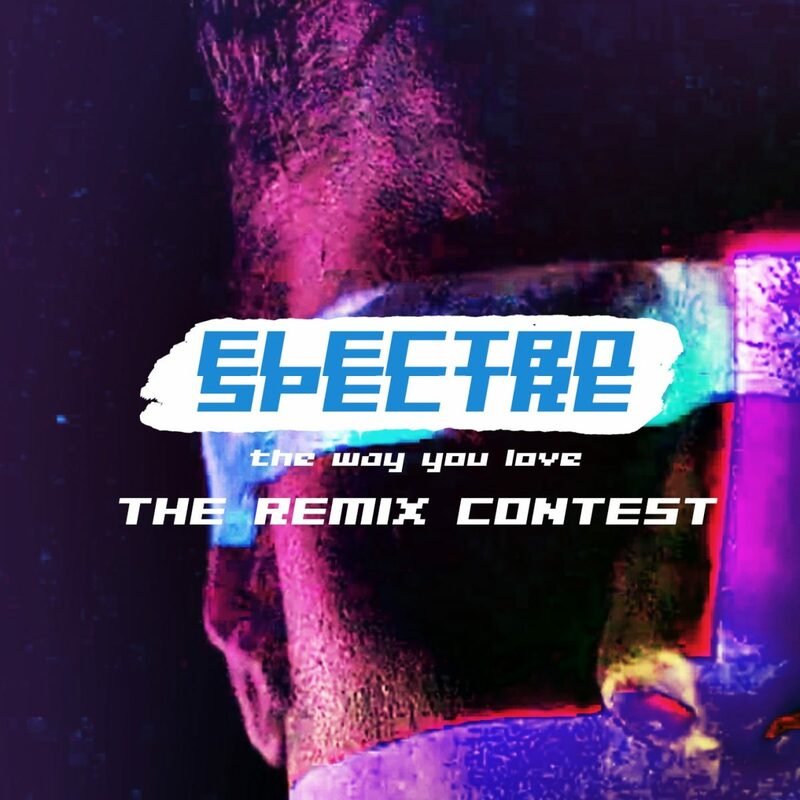 Late this summer the Norwegian electro-pop band Electro Spectre announced a remix contest for their latest single “The way you love”, and the results are in! Isak Rypdal, producer and keyboardist of Electro Spectre, received tens of mixes, both domestic and from abroad. This resulted in an EP release with 7 winning remixes, and lots of the runners up are also available on a Bandcamp page. 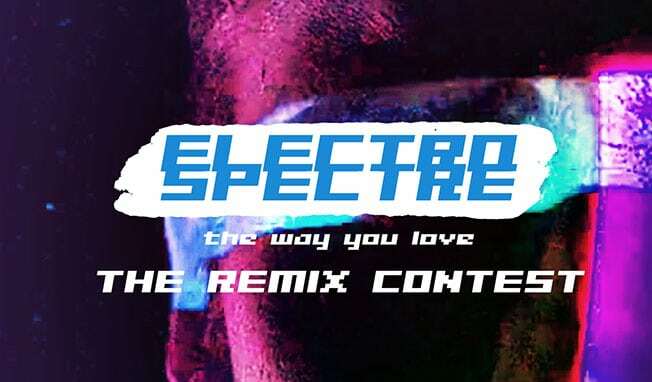 ‘The Way You Love REMIXES’ WP includes remixes from SnifferGod (Alex Møklebust / Zeromancer, Seigmen), Morganix (Morgan Lindstrøm / Langsomt Mot Nord, w/additional vocals by Kjersti Helene Larsen), Defiant Machines, Technomancer, Mudman, Watch Dogs and the Cologne based remixer Yves. Buy/listen to the REMIXES @ iTunes, Spotify and Bandcamp. Do also check out the runners up at their own Bandcamp page!